Set 4878 Bomonga is a small box set released in early 2005, depicting the Rahaga Bomonga. *Add #4877 and #4879 to build a Visorak colony drone! The Bomonga set was released as one of six Rahaga sets in early 2005. It contains twenty-eight pieces. By combining parts of Bomonga with 4877 Norik and 4879 Iruini, one can create the Colony Drone. A Rhotuka spinner can be launched from Bomonga's back by using a ripcord included with the set. Most of the sets include a silver Rhotuka Spinner, marked with a Kanoka Code. However, a few copies of the Bomonga set were released with a dark gray Rhotuka Spinner instead. 4878 Bomonga scored a total of 79 on Brick Insights, indicating average reviews. Bomonga is incorrectly referred to as Nuukor on the reverse of its instruction sheet. 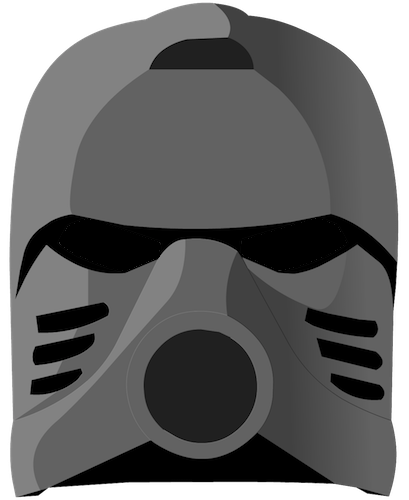 Promotional art of Bomonga showed that the set would include a black Rhotuka instead of a silver one.